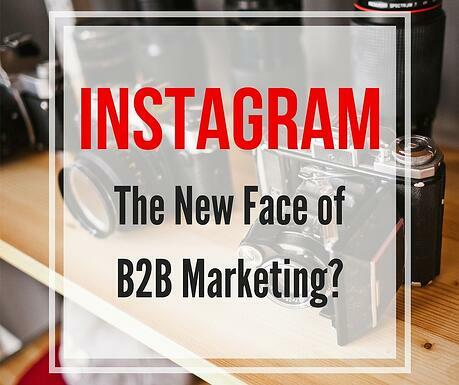 Instagram: The New Face of B2B Marketing? A recent report by TrackMaven showed that B2B companies who use social media receive their highest engagement ratios on Instagram. While LinkedIn, Facebook, and Twitter are the most popular platforms for B2B companies, Instagram is an open playing field with only 19% of B2B companies using the platform. Yet the data is staggering: the engagement ratio for B2B companies on Instagram (the average number of interactions per post per 1,000 followers) is 22.53, 20 times more than the engagement ratio for LinkedIn (1.09). If Instagram provides such high levels of engagement, why are so few B2B companies taking advantage of this social media platform? Let your audience know how and why your company was created, and how that initial vision has carried over to your work today. Celebrate anniversaries, such as 25 years in business, to show how far your business has come and express gratitude to loyal customers. Instagram is a fantastic tool for presenting your company’s work in a creative way. Post images of projects in progress, clients’ success stories, or awards your company has received. Your employees and brand culture are what make your business unique. Allowing potential clients to become familiar with employees’ various jobs provides greater insight into your business’s capabilities, which may influence leads to enlist your company’s help. Instagram is a great place to showcase your brand culture and craft your brand image. Does your company place great value in a fun working environment? Post a picture of employees taking a break for a friendly ping pong match. 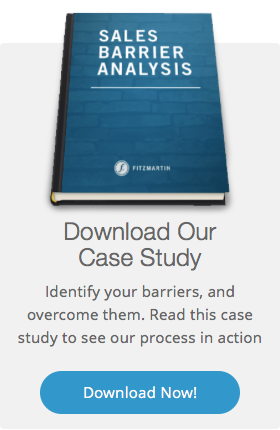 Perhaps your company is all about reaching goals and striving for success. Share some inspirational quotes! Generate excitement for your events by sharing pictures of the planning, the set-up, and the actual event. If your event will be in an interesting part of town, maybe post some pictures of surrounding landmarks or a popular restaurant nearby. Followers will be able to see all of the hard work that is put into the event, and building buzz around your event will increase turnout. Instagram provides a platform for a B2B company’s vision, culture, and creativity to be heard. Because this type of social media deals with images rather than text, underlying messages to purchase from the company do not feel forced or overwhelming. Instead, the audience becomes familiar with the business in a personal way. This familiarity will no doubt influence their buying decisions down the road, while generating high engagement for the B2B company’s social media presence in the meantime. Confession: our own Instagram account (@_fitzmartin_) could use some of this advice. Follow us and see how we're implementing these new ideas!